Civil aviation suspends two pilots after mid-air dive over Turkey as pilot “slept” and co-pilot used computer tablet. 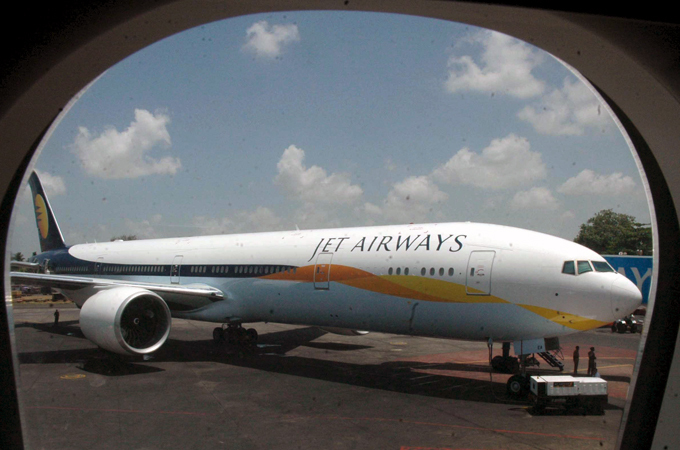 India’s civil aviation regulator has ordered Jet Airways to suspend two pilots after a flight to Brussels dived 1,500 metres, forcing air traffic controllers to issue an emergency warning. The Times of India said the captain was on a scheduled rest break when the plane dropped over Turkey, putting it at an altitude assigned to another aircraft last Friday.